In 2013 Bovim Ballet presented the stunning rock-ballet Private Presley in Cape Town and Joburg, to critical acclaim. Some of our club members attended the show repeatedly, especially because Bovim made use of Elvis' own recordings as musical backdrop. 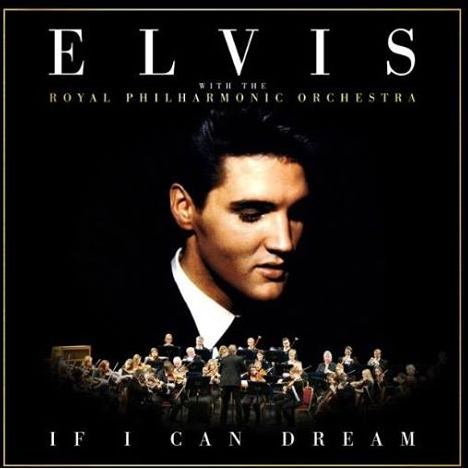 What more can you ask for, than to hear Elvis' extraordinary voice during a superior show? 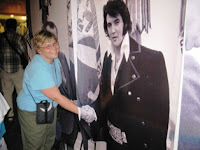 Except for Elvis appearing himself, this is as good as it gets! Embracing all that Elvis achieved as well as his reluctance to fame, I was able to delve into his private life and discover a dance vocabulary to portray the era that he lived in and the many iconic moments that made the singer one of rock 'n' roll's greatest legends. Although the star's life was cut short, he jammed more into his 42 years than most, having recorded more than 700 songs and starred in over 30 movies. As a result I have had to be selective as to what I am able to portray. This daunting yet rewarding job has led me to reflect on the more intimate, but also fun-loving side of Elvis, revealing memorable nuggets of his life. 'Private Presley' looks through a window into the life of the star from the mid 1950s through the early 1970s. 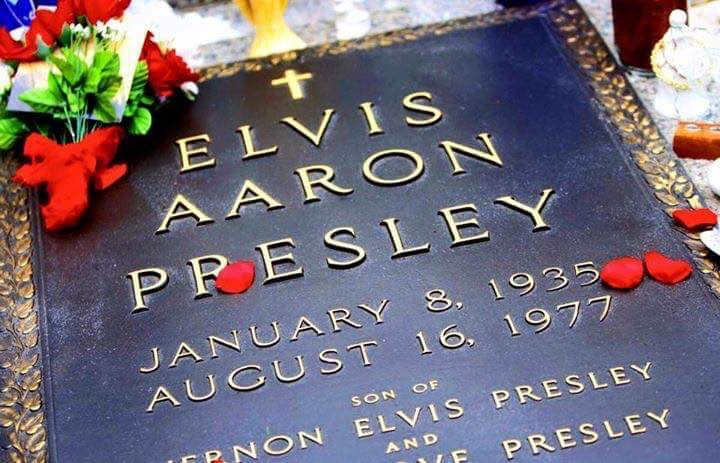 Through my research on Elvis' life as well as becoming far more familiar with his songs, I just Can't Help Falling In Love with the King of Rock 'n' Roll. Now this sensational production is back! We've gotten word from the Bovim Ballet manager, François Arzul, that they are taking the show to Johannesburg for a 3-week season at Joburg Theatre. And it is being followed by another 3-week season at the Baxter Theatre in Cape Town from 9-28 November 2015. In my opinion, with a two-act set, a cast of more than 20 top-notch dancers plus more than 40 of Elvis' most memorable songs (including a few rare gems), this modern ballet will (again) knock the socks off of audiences. As Francois concludes, hope to see you all at the show! A BIG thank you to The Steyn Family Band, for bringing the Nicholis Louw - Elvis On My Mind Show to Cape Town. Boy, did the Quarry rock! Was I pleasantly surprised by the Elvis Tribute yesterday evening! Thank you for encouraging us to attend the show. Nicholis is actually a really good singer. It was awesome. The band is incredible. 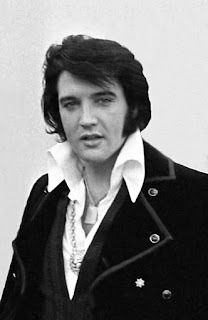 I yearn for more tributes to Elvis' music where nary a jumpsuit is in sight. We have to support such rarities in bigger numbers. I loved the show and now have a different perspective on Nicholis. Recently the following tongue-in-cheek saying did the rounds on the social media: "I don't judge people based on race, religion, gender or sexuality. I judge people on whether or not they're an ELVIS fan!" In the same vein I want to add that I like and admire any performer in their own right in our country who is a fan of Elvis and his music, because anyone who "gets it", must be a great human being. On Saturday night, Nicholis' love and respect for his musical hero came to the forefront in what he said about Elvis, as well as how he said it, coupled with the unique presentation of the music. 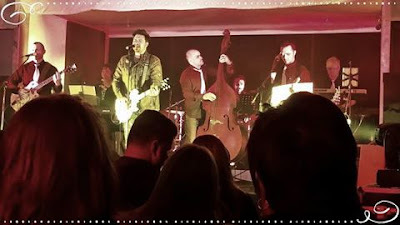 Elvis was the punk rocker of his time and Nicholis and The Steyn Family Band proved it! Finally. Someone whose work and word can be respected by the general public gives his verdict re Elvis' cause of death. Dr Stephen Kingsmore, a genetic scientist who has been named one of Medscape's physicians of the year and has had his work featured among Time Magazine's Top 10 Medical Breakthroughs of 2012, has established the exact cause of Elvis' death - and ultimately put to rest the commonly accepted drug-related death theories, often smugly alluded to by authors, the media, and also, fans. Dr Kingsmore's DNA-based findings - now being accepted in medical circles as the definitive explanation as to why Elvis passed away - were featured in the UK Dead Famous DNA TV program. 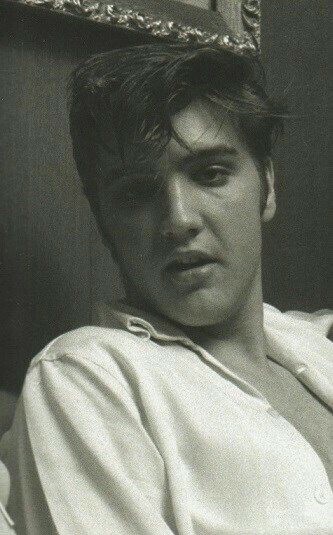 The doctor analysed a sample of Elvis' hair which pointed to the singer having suffered from hypertrophic cardiomyopathy - a disease which causes the thickening of the heart and weakening of the heart muscle. Elvis displayed many of the symptoms of this disease, including an irregular heartbeat, fatigue, fainting and high blood pressure. Although it was officially recorded that Elvis had died of heart failure, constant speculation about his demise has continued for nearly 40 years. Dr Kingsmore stated: There has been so much speculation about cause of death, and so much ill spoken of his lifestyle, and we had this intriguing finding that possibly Elvis had a medical illness, and all of the stuff about how he killed himself with his lifestyle might have been very unfair. No, you did not miss Volume I. It is still in the making, as is Volume III. Which makes me think ... who of you have, since becoming fans, also read piles of books on Elvis? At first perhaps mostly those available via normal retail outlets, then moving on to the loads of quality self-published gems, which - it seems - are not going out of fashion any time soon. Elvis fans are indeed in need of long arms and deep pockets. 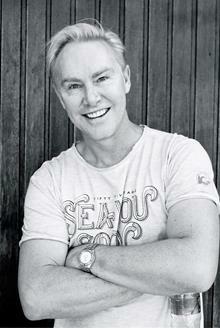 Local folk singer Lucas Maree said it best: Ek sou kon doen met 'n miljoen! Maybe you remember one of the treasures from 2004 - the stunner, The Ultimate Elvis In Munich Book. The author, Andreas Roth, from Munich, Bavaria, will luckily release his second book soon. 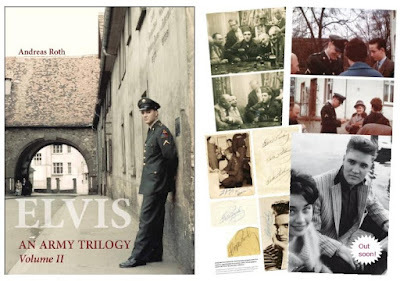 Elvis - The Army Trilogy Volume II is a 240-page, hard-bound coffee table book covering Elvis' army period from November 1958 - June 1959. 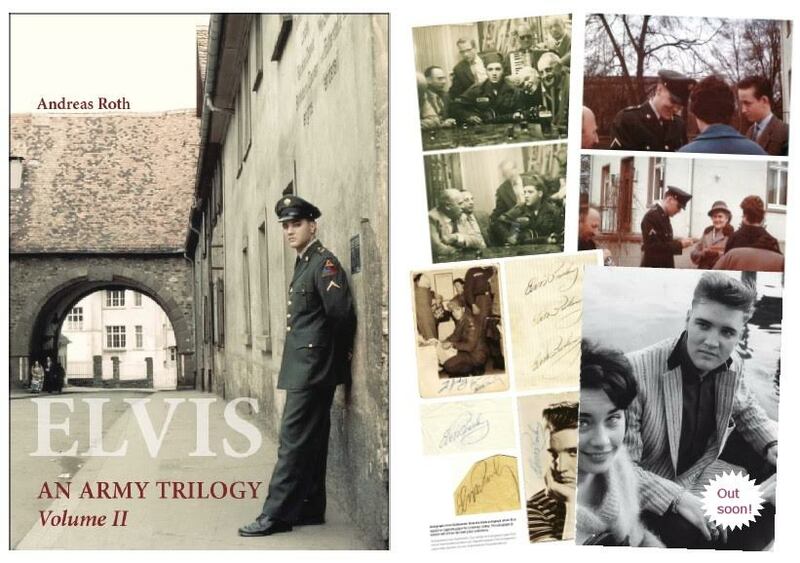 According to the author this book features some 300 rare photos and documents, including more about Elvis in Munich. The price will be €55 plus S&H. I'm looking forward to this one. In our beloved country we literally have few to no tributes to Elvis' music where jumpsuits are not involved. Luckily, one such eventuality will eventuate in Cape Town, shortly. The place to be on Saturday 26 September 2015 at 7 p.m. is the Hillcrest Quarry Wine Estate, Durbanville Hills, where The Steyn Family Band will present pop superstar Nicholis Louw in his ELVIS ON MY MIND show, entertaining us with all of Elvis' most popular songs. Seats are unreserved, the doors will open at 6 p.m., tickets are R120 p.p. and available at Computicket. So, C'mon Everybody, let's put on our Blue Suede Shoes, hop in our pink Cadillacs and Have A Party Down In The ... Quarry! "No Elvis, probably no Beatles, no Rolling Stones, no Bowie, no U2, no T Rex. I doubt even guys like Jerry Lee Lewis, Bo Diddley, and Chuck Berry would have ever had the high-profile careers they had without Elvis crashing the party. Would most of us even care who Bill Monroe is without Elvis' cover of "Blue Moon of Kentucky"? He may not have invented rock and roll, but he was the first guy to break the sound barrier, and he is still sending a sonic boom through our society that will never be reversed. And they didn't film him originally from the waist up only for nothing!" - William Michael Smith, Houston Press. 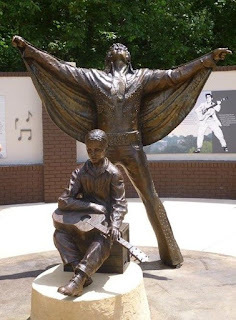 When four of us visited the US for the first time in 2007, Tupelo was one of the stops. Of course. At the time there was a wonderfully done statue of Elvis as a boy of about 11, at The Birthplace, you've all seen it. Looks like it has been upgraded or these ones added? We look forward to visit there again in 2017. I know, it's been 10 years. Too long. 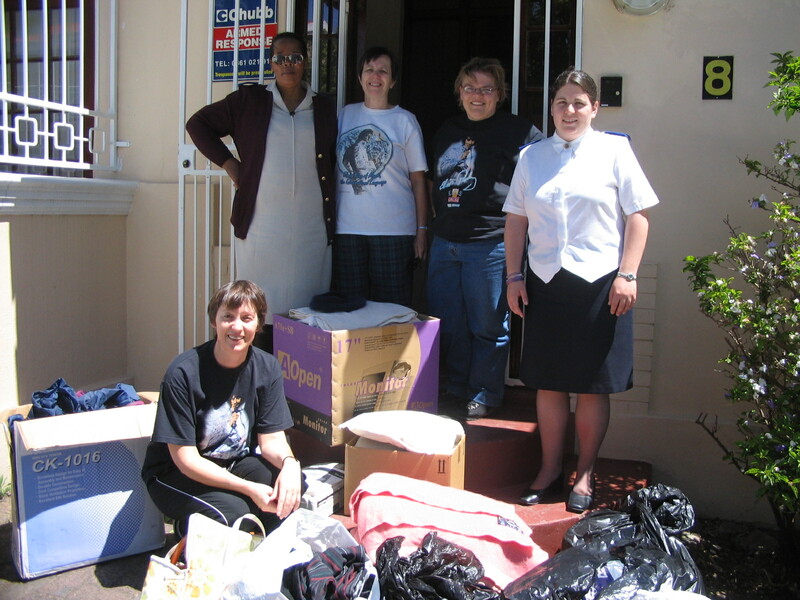 But what can you do when you reside at the most southern part of Africa? In 2005, during our (also only) trip to London we were fortunate to have been guests of the accomplished Elvis author, Julie Yeardye, and her husband Trevor, when we visited with them for a few days in the country side of Tring. At the time we were amazed to hear them talk about attending Elvis weekends and events all over the place, from the UK to Spain to the US. How fortunate you guys are in countries with a great number of Elvis fans. You have awesome opportunities and singers of Elvis music. I hope you cherish and support them as much as you can. Tupelo, Memphis, Nashville, et al, we will see you again, shortly. 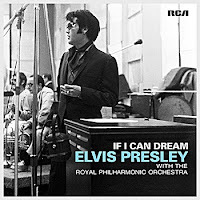 Sony Legacy Recordings will bring us a new collaboration between Elvis and The Royal Philharmonic Orchestra with the imminent "If I Can Dream" CD, scheduled for release on 31 October 2015. Interestingly the lineup includes five songs from the 70s, eight from the 60s (amongst them a possible hidden gem - for the mainstream public, that is) and one 50s song. 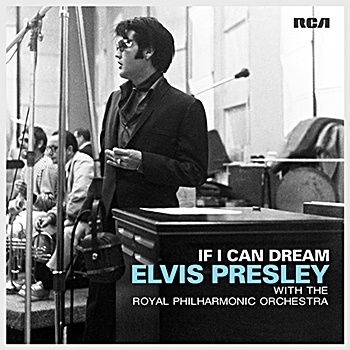 Elvis sang most of these on stage during his concert years, so I wonder if the live or studio versions will be used (where applicable). I suspect the latter. At least it's a different concept, with a duet or more incorporated. 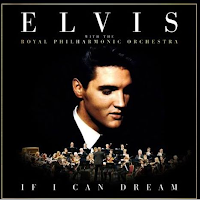 Elvis' voice, the best ever, together with arguably the best ever orchestra - it just might turn out to be a pretty cool fusion. Hopefully Classical fans might love it, too. Let's wait and see, or rather, hear. A single, If I Can Dream, b/w Bridge Over Troubled Water, will accompany the album. It seems as if Sony will back this release with a bit of promotion. It all depends who/what else is released at the same time. If the album (or single) makes a splash, it can take Elvis to the charts again. I think if there is one country that can make it happen, it might be the UK. Those guys are so devoted when it gets to Elvis releases. As such I will get my copy from them. You can reserve a copy at Amazon US, or UK (with the different cover to the left), or Essential Elvis. I tried the online shops Loot and Takelot, without any luck ... get with the program, you guys. I guess they will have the new CD in stock towards November, as might Musica (hopefully). A Star is Born - A Missed Opportunity for Elvis?